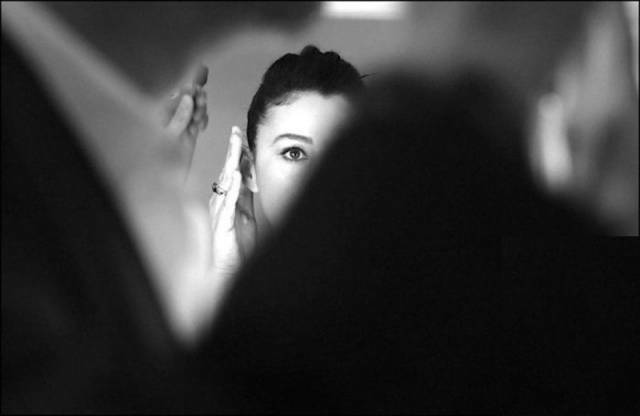 Monica Bellucci was invited to the Cannes Film Festival to host it in 2003. Of course, photographers followed her everywhere which resulted in this collection of the best behind the scenes photos of one of the most beautiful women in the world (imho). 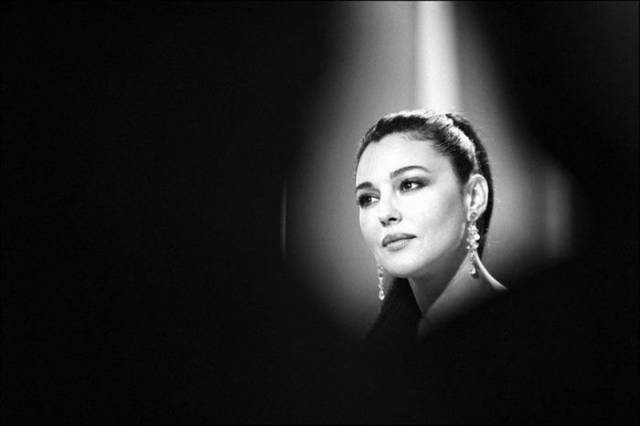 6 responses to "Behind The Scenes Black And White Photos Of Gorgeous Monica Bellucci At The Cannes Festival (25 pics)"